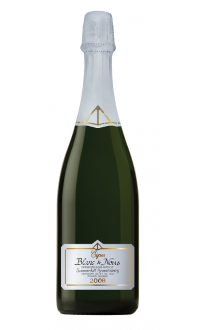 This classic BC sparkling wine has won gold medals every year since introduced in 1992. 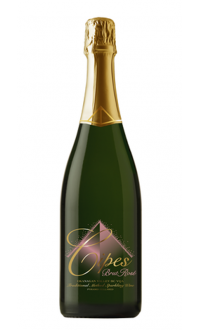 Cipes Brut is a beautiful Riesling and Chardonnay based traditional method sparkling wine with aromas of apple, lime, pear, almonds and grapefruit. 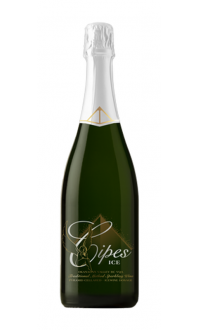 On the palate Cipes Brut exhibits crisp acidity, a soft, creamy mousse, and a long finish. A clean, pure character with long time lees ageing autolytic notes and a scintillating acidic component. Crisp and vibrant with terrific verve and tension. A classic, high quality bubbly and an inarguable price. 89 - Decanter World Wine Awards 2017. Wine expert Kurtis Kolt chose this Brut as a key ingredient in mixing up some delicious wine cocktails on the Wine Blog. 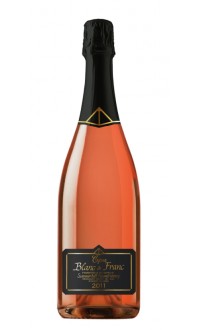 Check out what he said about Summerhill Pyramid Winery's Cipes Brut, NV here: https://mywinecanada.com/wineblog/holiday-wine-cocktails/.